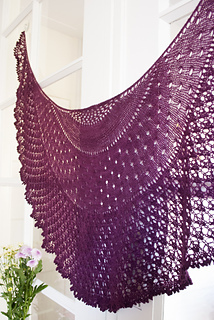 This pattern doesn’t include the Half Circle Dreamy Moon Shawl. 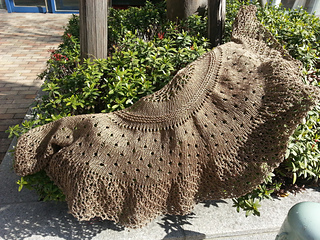 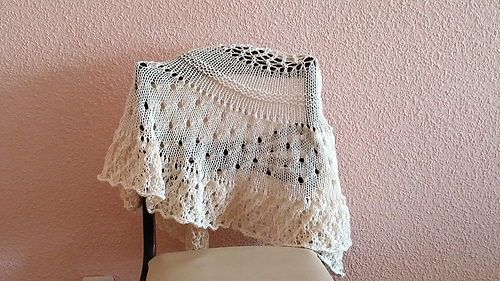 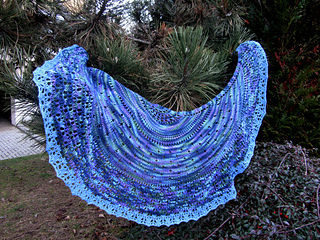 This crescent shawl is a version of the original pattern Half Circle Dreamy Moon Shawl. 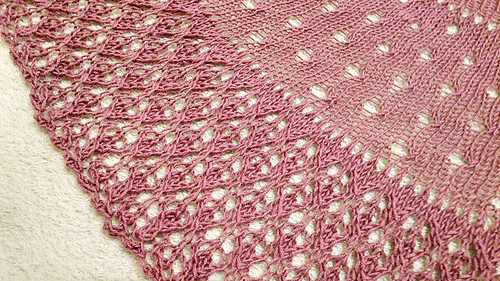 Sport and DK weight yarns can be used and beads can be added to bring more shine to the graceful lace. 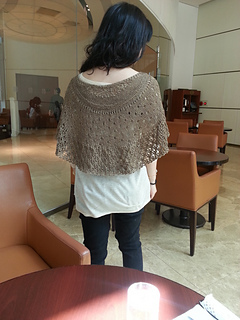 Small Size, shown in brown: 100 gr (382 yd /350 m) of Drops Baby Merino, sport (100% Merino Wool, 191 yd / 50 gr). 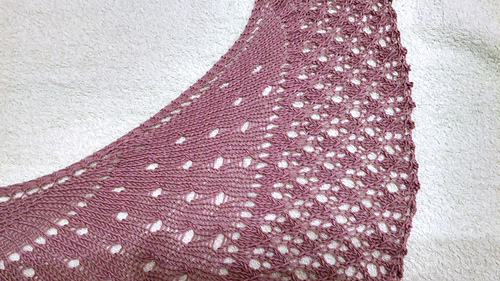 Large size: 150 gr (574 yd / 525 m). 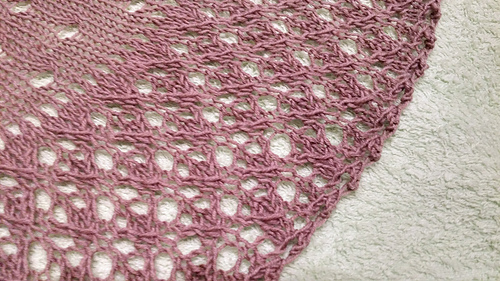 4.5 mm / US 7, 80 or 100 cm 32” or 40” circular needle. 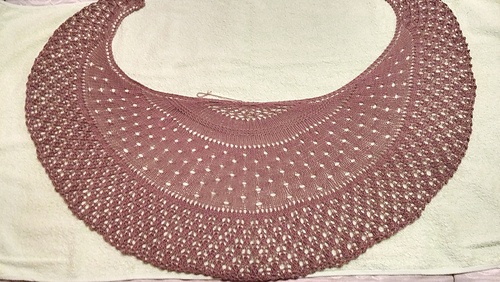 Optional: 330 570 beads 6/0 and a hook or dental floss.